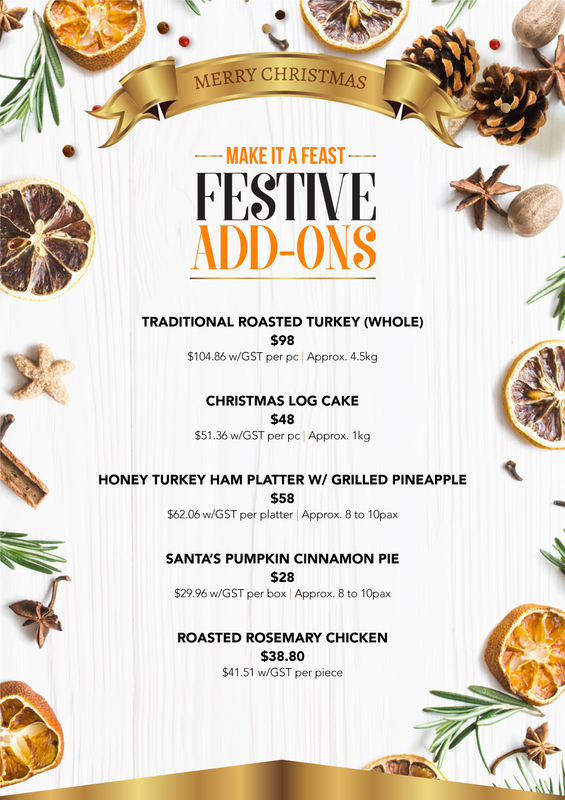 With 4 menus to choose from, we are sure there is one that would meet your needs. 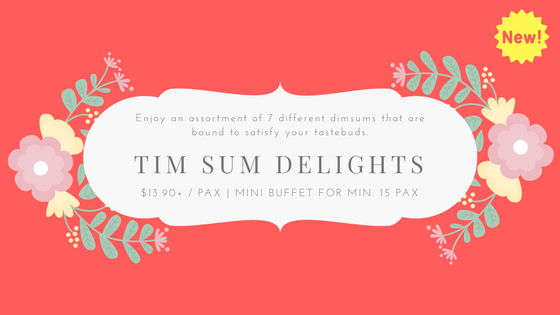 Enjoy an assortment of 7 different dimsums that we are certain of satisfying your tastebuds. Gone are the days of travelling to a restaurant for dimsum when dimisum can come to your doorstep today! 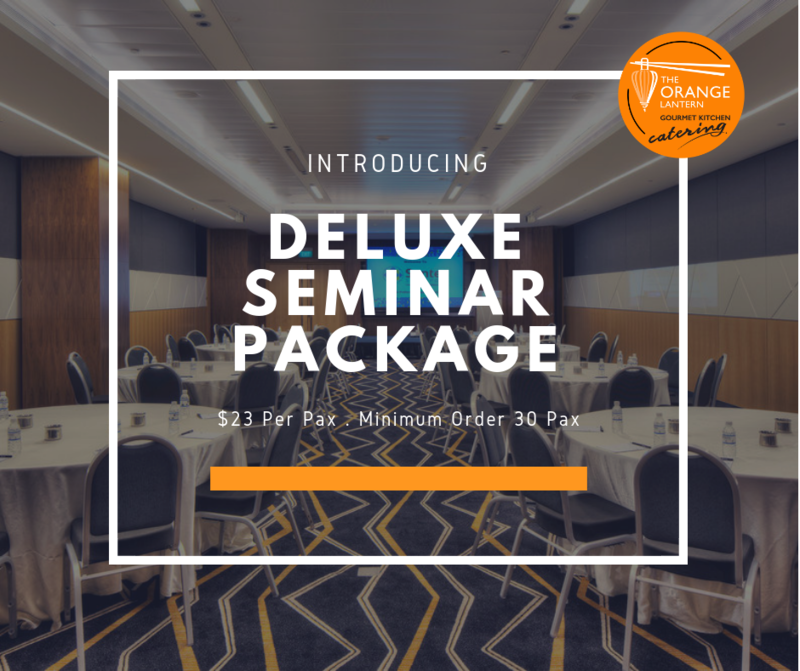 We are introducing a brand new range of Deluxe Seminar Packages for you to choose from. Each of these package is well suited for full-day seminars and each comprises of Morning Tea, Lunch and Afternoon Break. 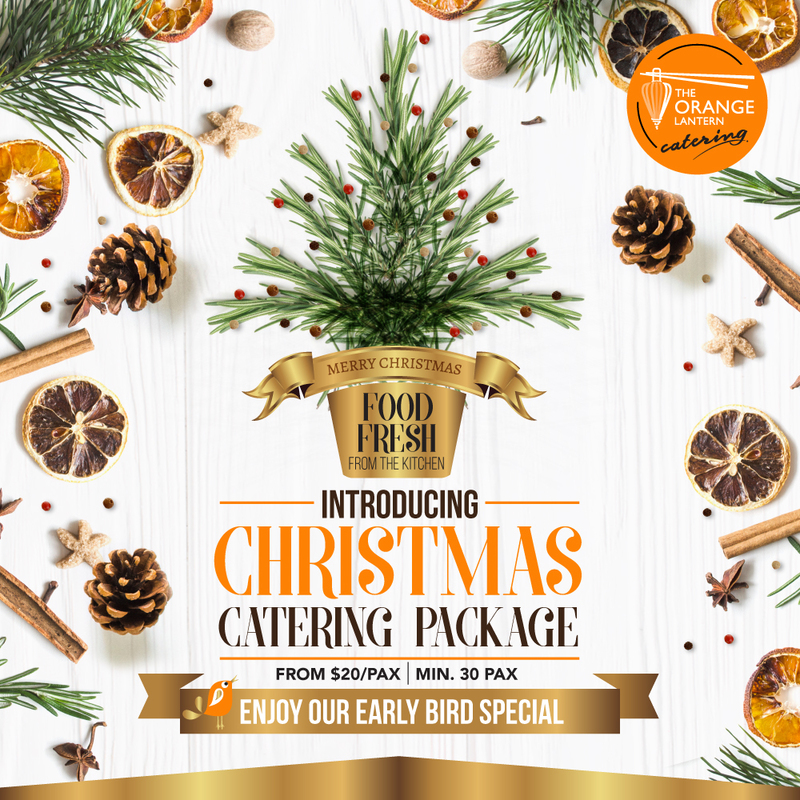 You may also choose to place your orders with us on foodline.